I am slightly late on this post (Its 23:31 in England! ), but today has been CRAZY! Today’s participation post is a check in on our reading goals for the readathon! 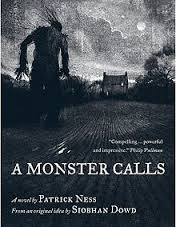 I have finished A Monster Calls (I read it in one sitting) and I absolutely LOVED it. Definitely one of my favourites of the year so far! 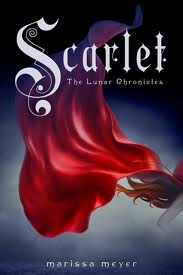 I am about half way through Scarlet, hoping to finish it tomorrow! I am really enjoying it so far! I love Wolf, and I am so excited to see where everyone ends up in the end. 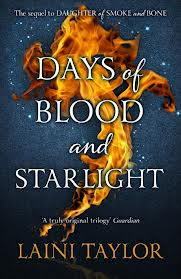 I am dedicating Sunday to Days of Blood and Starlight. I am just going to sit in the sun and READ!